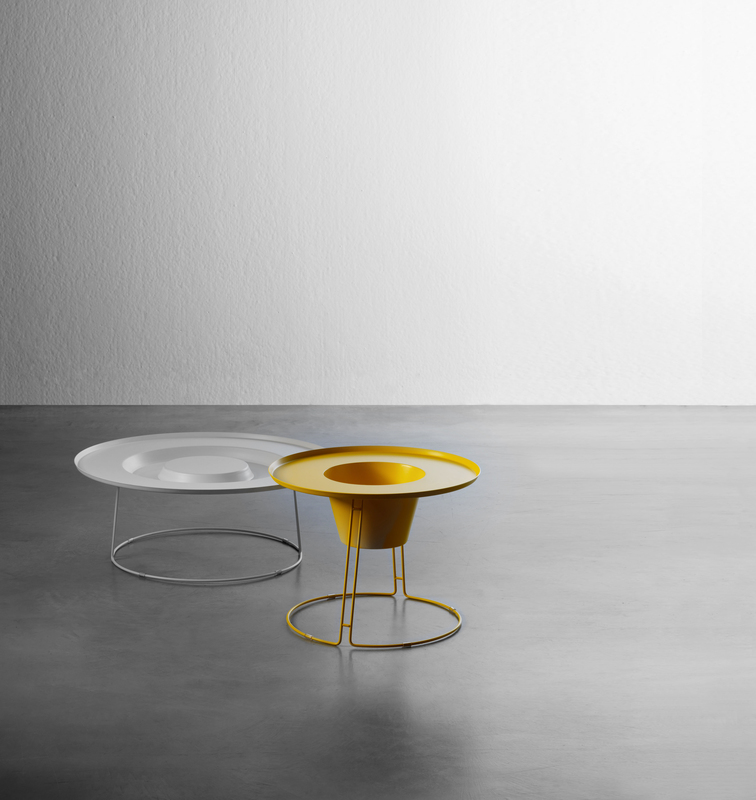 EriaDesign projected this coffee table thinking about ordinary days: where can I put that magazine? Where are my sunglasses? And the book I was reading? From here a table that can be also a temporary storage. Pandora set was thought to be used in indoor and outdoor spaces. 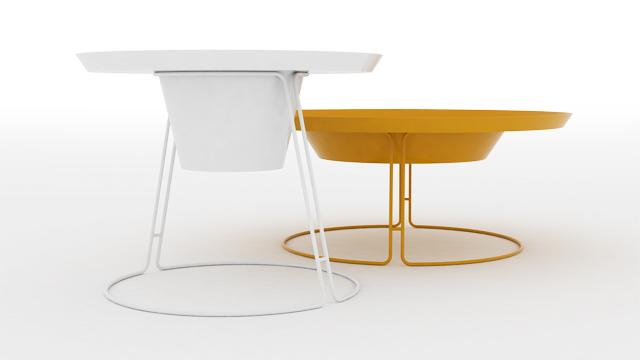 The design is playful and reflects our need to reinterpret the “standard” use of furniture. 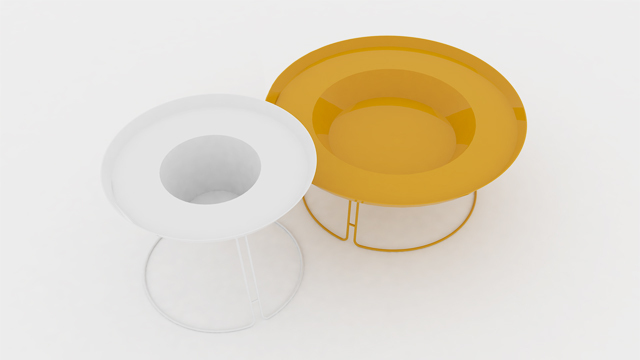 The tabletops in both versions are divided in more levels and create the urge to find different uses. The highest one can be used as glacè bottle holder or flower pot holder. My design studio approach is closely linked to aspects of product industrialization; I’m involved in different projects, always exciting regardless of the raw materials, where my goal is to innovate without altering the nature: small, silent revolutions that have resulted in higher quality, better usability, lower production costs and simple aesthetics that allows the object to speak for itself.